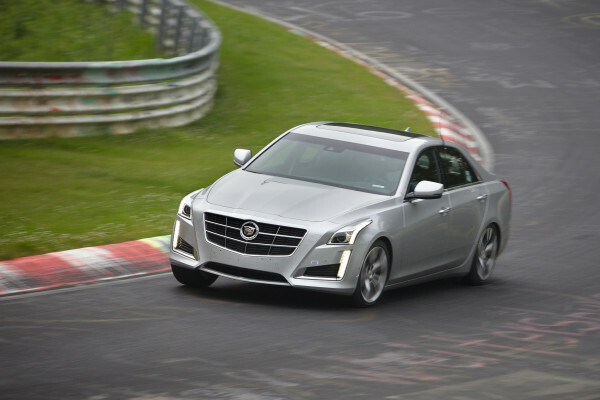 Cadillac is boasting how its flagship, the all-new 2014 CTS mid-size luxury sedan and its sibling, the beastly CTS Vsport did on Germany’s Nürburgring, one of the world’s more challenging roads. The Nürburgring’s Nordschleife (“north loop”) is 12.9 miles and laden with 154 turns. The Vsport, which features the Detroit automaker’s first Twin-Turbo engine and 8-speed transmission, posted a lap time of 8:14.10 on the course, six seconds less than the first generation CTS-V ten years years ago, which sported a larger V-8 engine. To Cadillac, the Nürburgring time validates the CTS suspension features. The system was calibrated to perform on the Autobahn and adjustments were made to shock absorbers, chassis controls and powertrain cooling. The 2014 CTS standard model has a base price of $46,025. 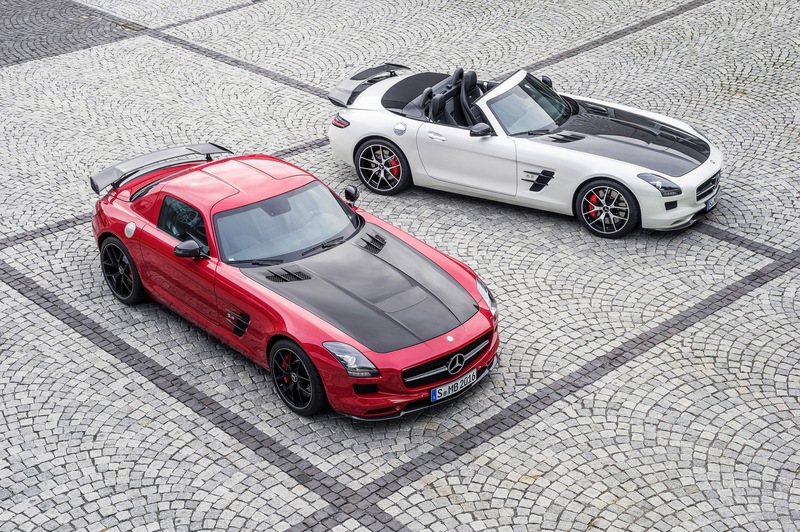 Three collections of option packages – Luxury, Performance and Premium – will be offered with either the 2.0T turbocharged four cylinder or 3.6-liter V-6 engine in either rear – or all-wheel drive. The CTS Vsport model starts at $59,995, featuring the new Cadillac Twin-Turbo 3.6-liter V-6 (420 hp) in RWD only with an 8-speed transmission.